We made vanilla sugar for holiday gifts. It is a super easy recipe that kids can help with. 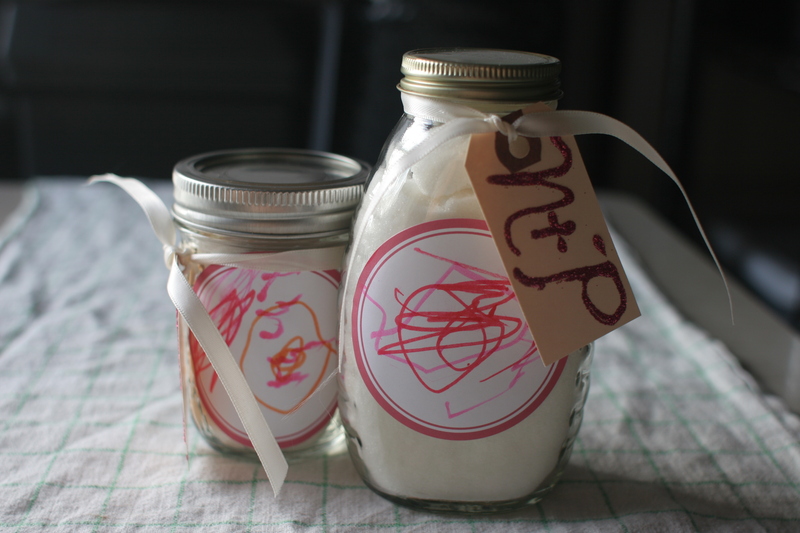 Place vanilla bean into jar, using a funnel let the kids pour in the sugar. The vanilla will infuse into the sugar and make it delicious. 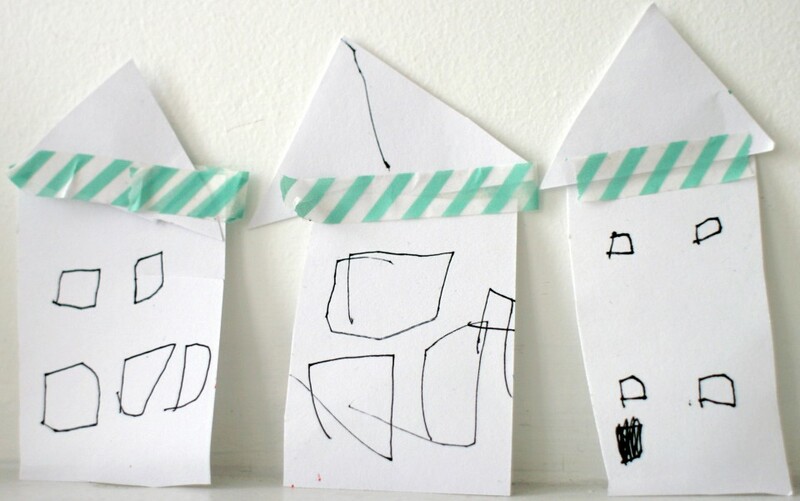 The kids can decorate custom labels- we got blanks from Papersource. 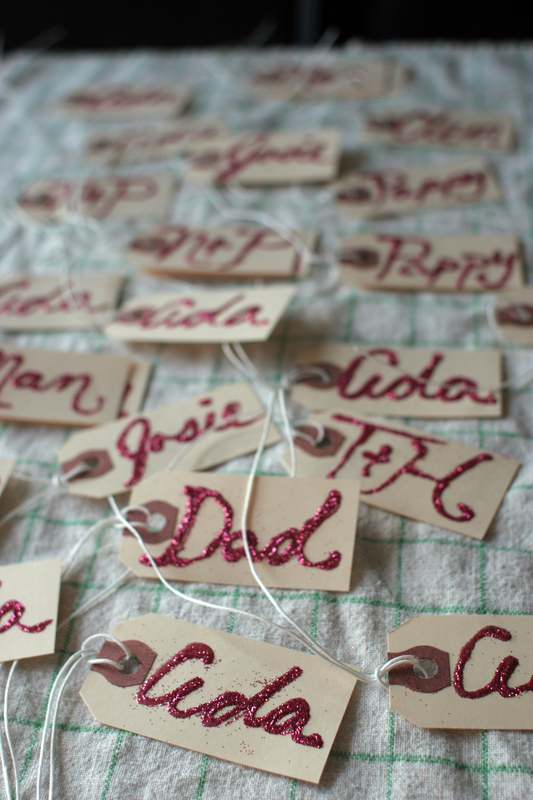 The gift tags are made from Elmer’s glue and glitter on office supply manilla hang tags. Be sure to let them dry before tying on. The sugar is great for coffee or baking, and you can add new sugar to the jar as you use it. We love ours in pancakes!